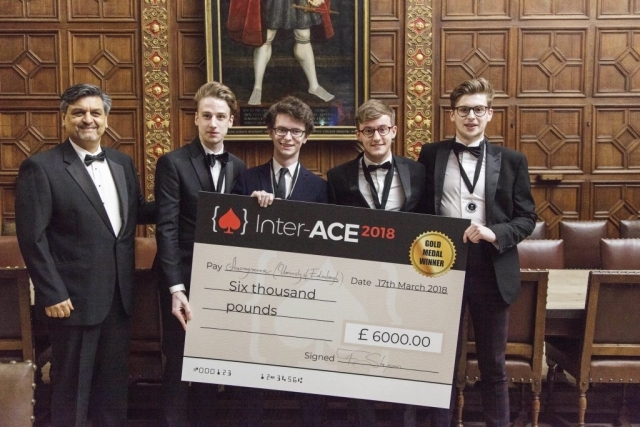 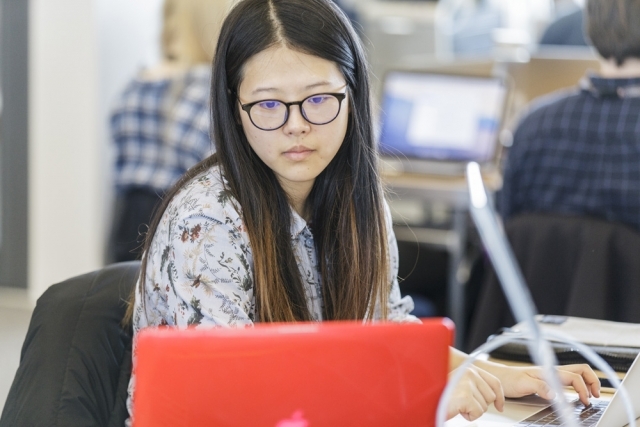 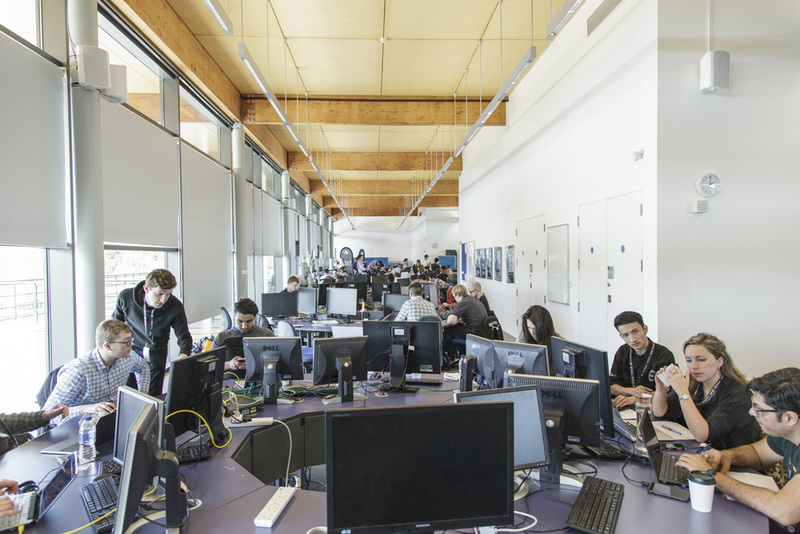 The Inter-ACE Challenge is the biggest cyber security competition for university students in the UK. 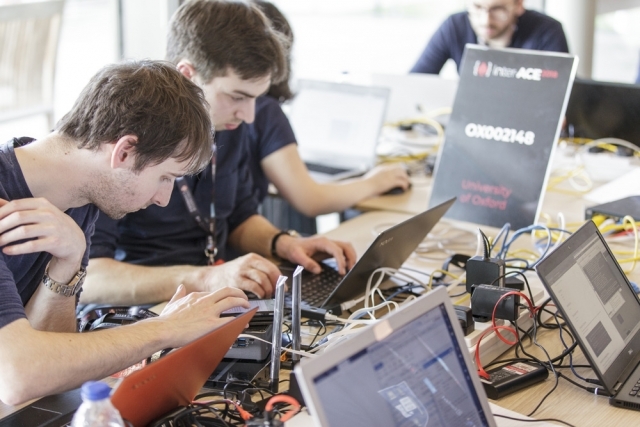 Organised by the University of Cambridge, and supported by the National Cyber Security Centre (NCSC) and Cabinet Office, the Inter-ACE Programme exists to encourage the best young minds into cyber security and is part of HM Government’s National Cyber Security Strategy 2016-2021. 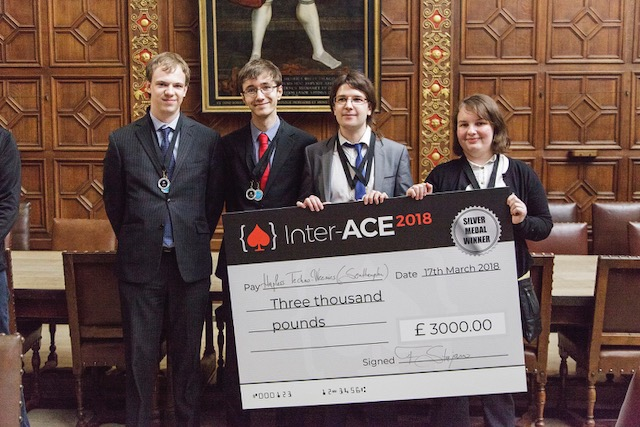 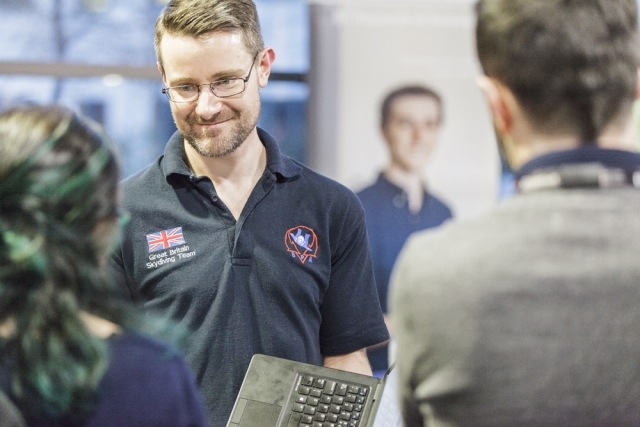 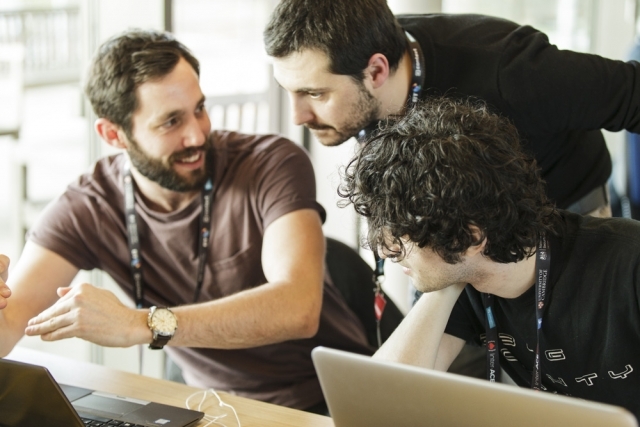 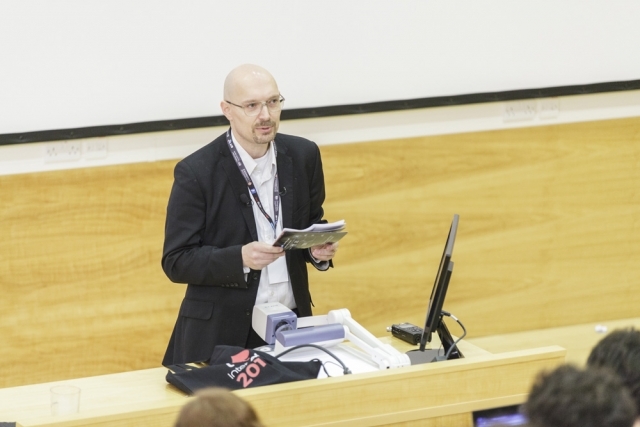 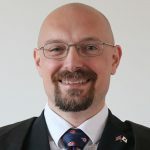 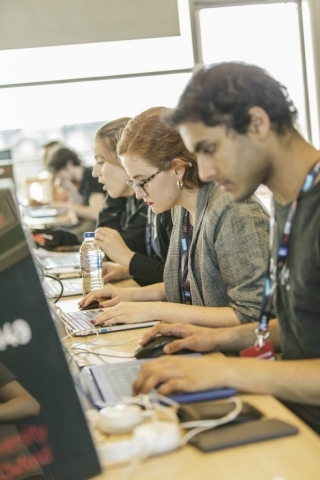 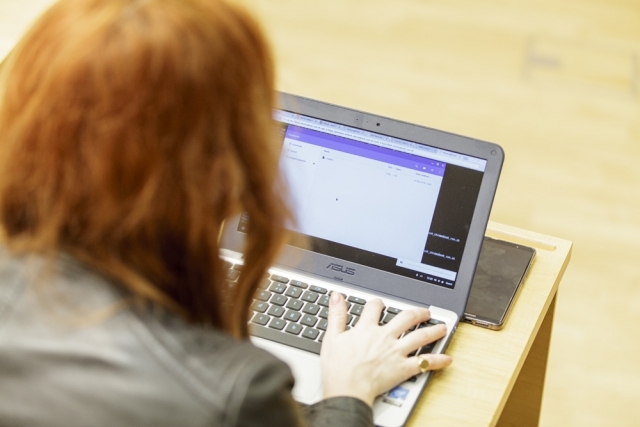 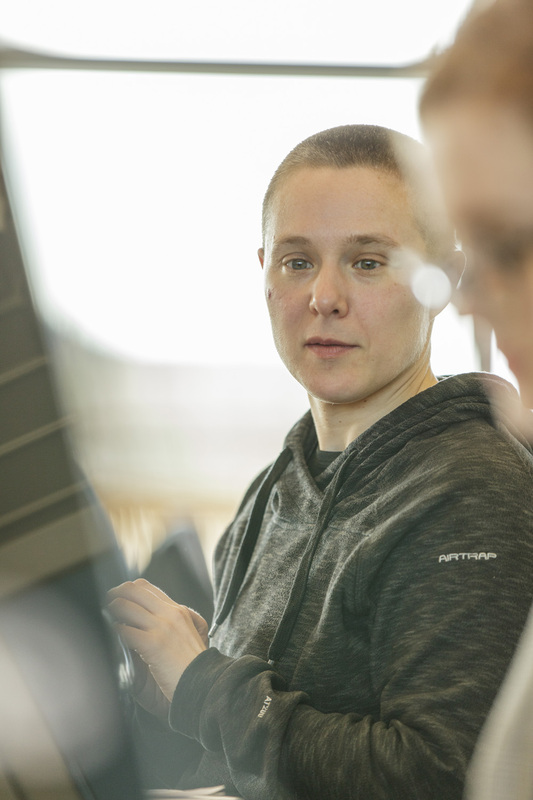 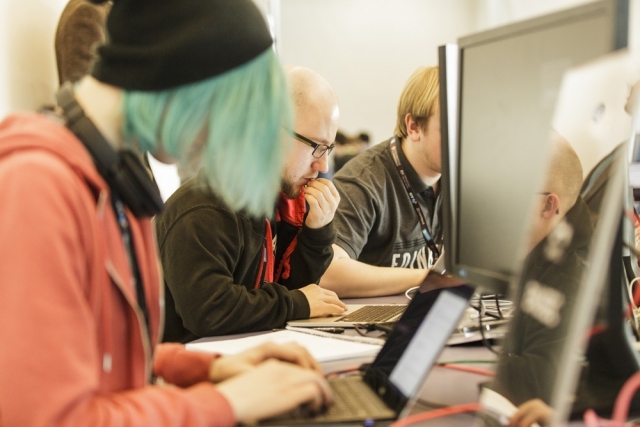 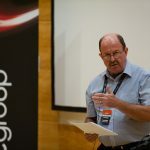 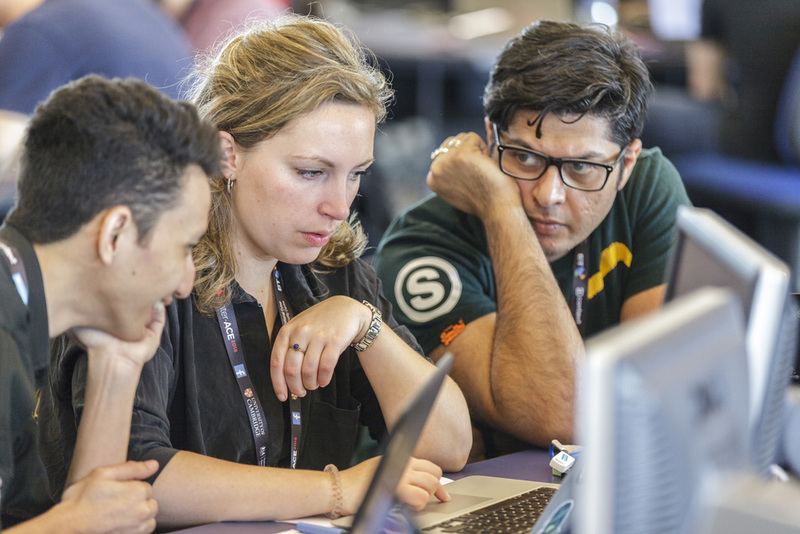 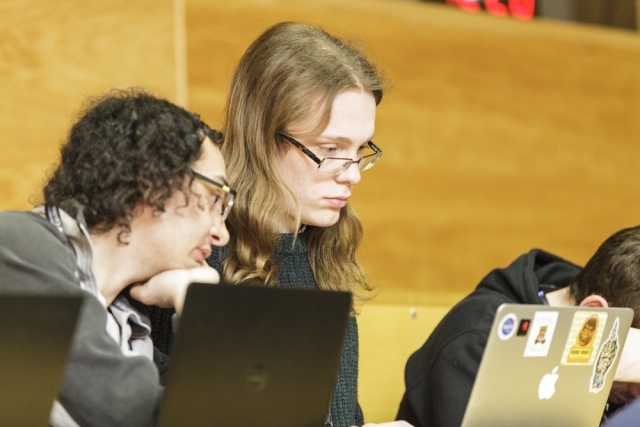 The Inter-ACE competition is supported by a year-round programme of training and events, including online competitions and workshops, which expose students to the concepts and skills needed to compete and ultimately enter the cyber profession. 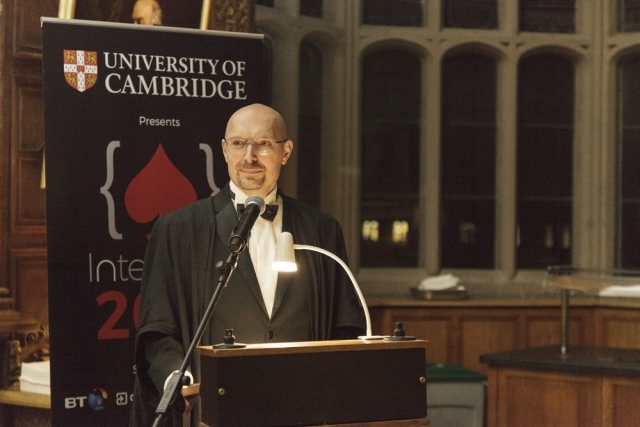 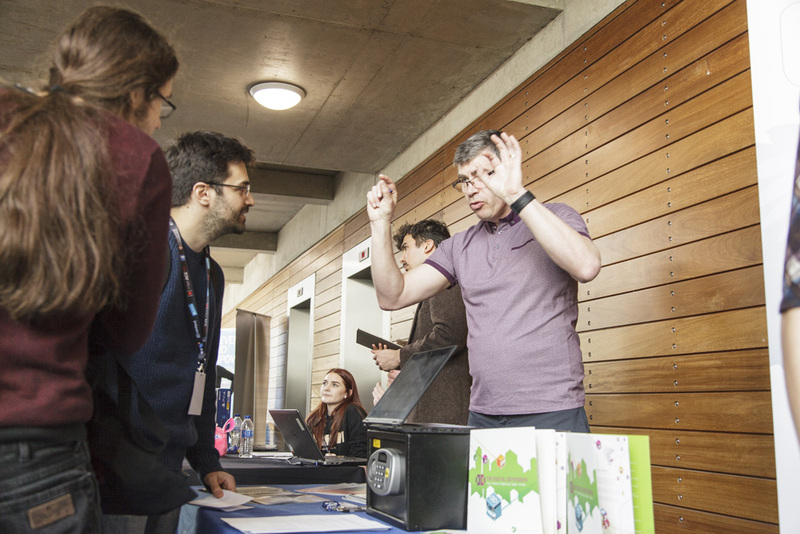 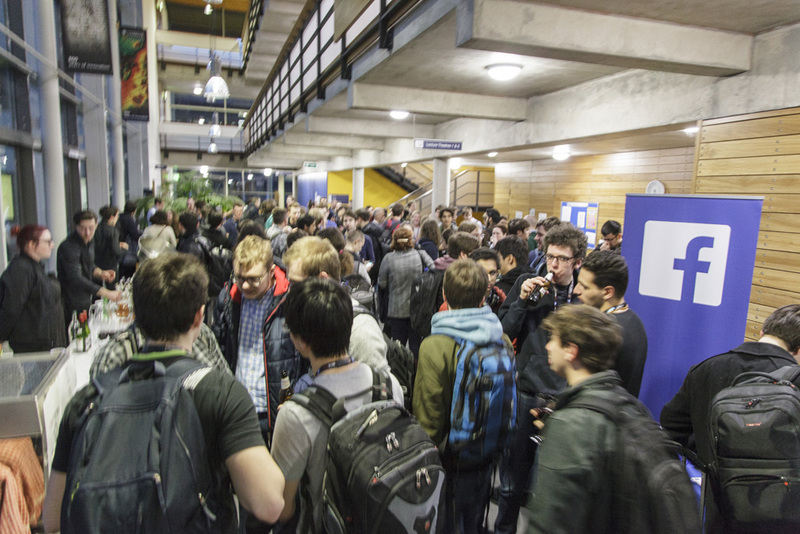 In total, a community of 300+ enthusiastic students take part in the Inter-ACE Programme every year, and the winners of the Inter-ACE competition automatically qualify for the Cambridge2Cambridge, a 3-day transatlantic cyber challenge, later in the year. 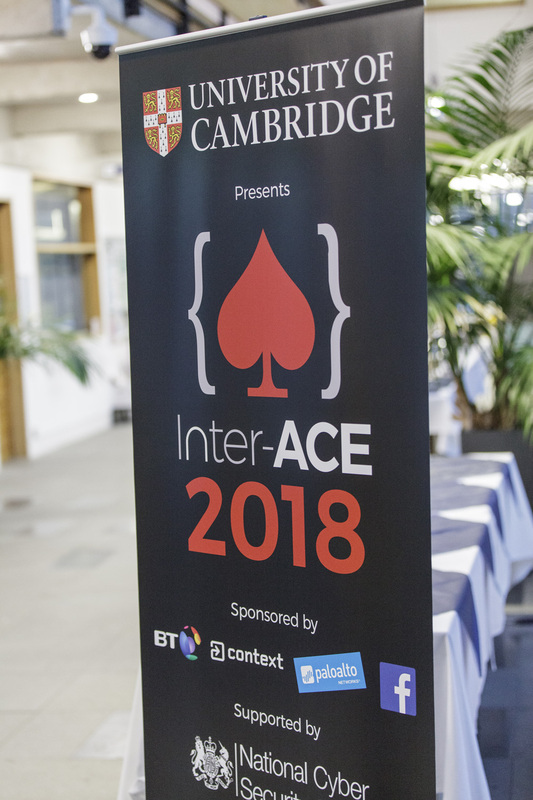 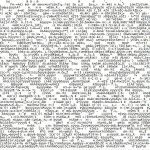 Inter-ACE 2018 – the Results!!! 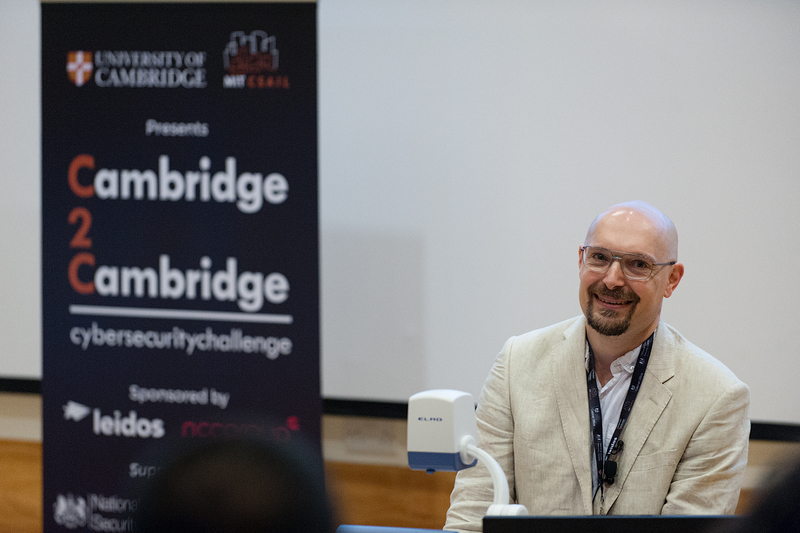 The third edition of the Inter-ACE Cyber-Security Challenge was held on the 16th & 17th March 2018 and brought to Cambridge over 130 talented students from 18 universities excelling in cyber. 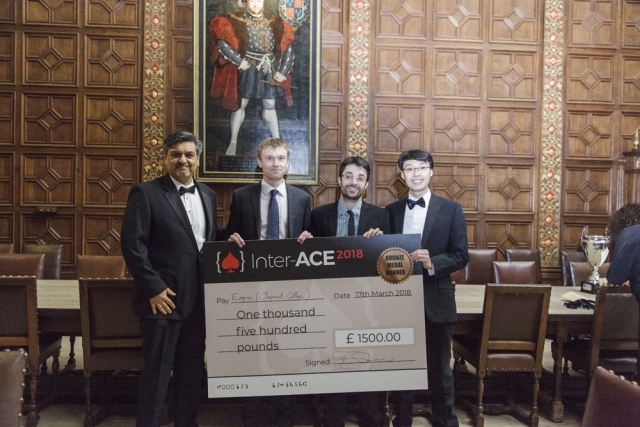 Teams competed for a share of the £10,000 cash award and to grab the trophy away from Imperial College London, who had won it in 2017. 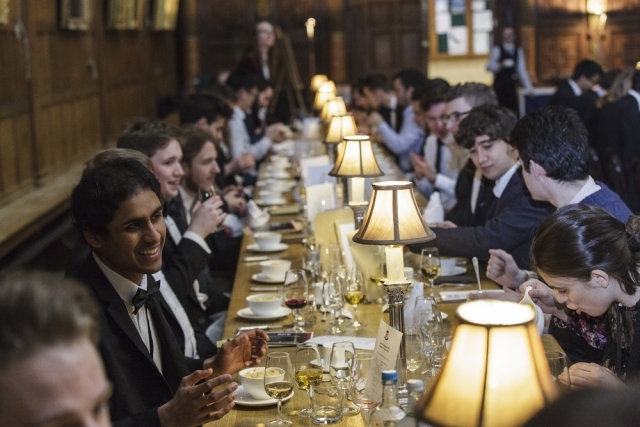 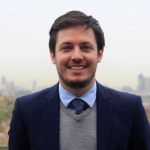 3rd Empire – Rodrigo, Aurel, Matthew & Max Imperial College London 26,000 Not this time! 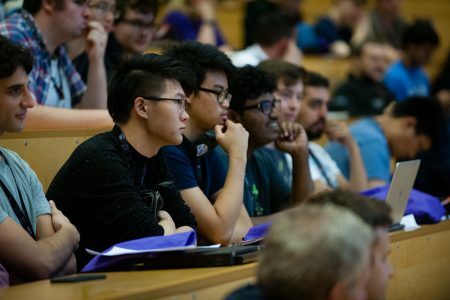 The Cambridge2Cambridge 2018, will once again be hosted by the Massachusetts Institute of Technology (MIT) in Cambridge, Boston. 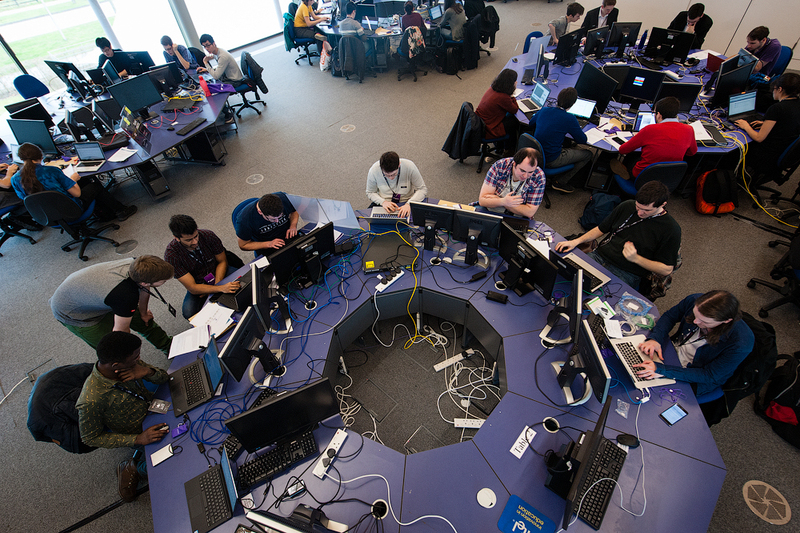 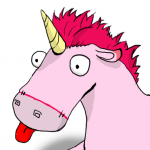 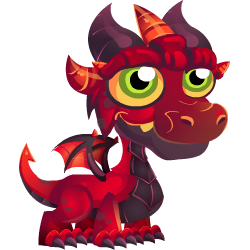 Stay tuned for details of the next cyber-skills workshop.